Paine admitted that South Africa had outplayed Australia after losing the first Test in Durban. 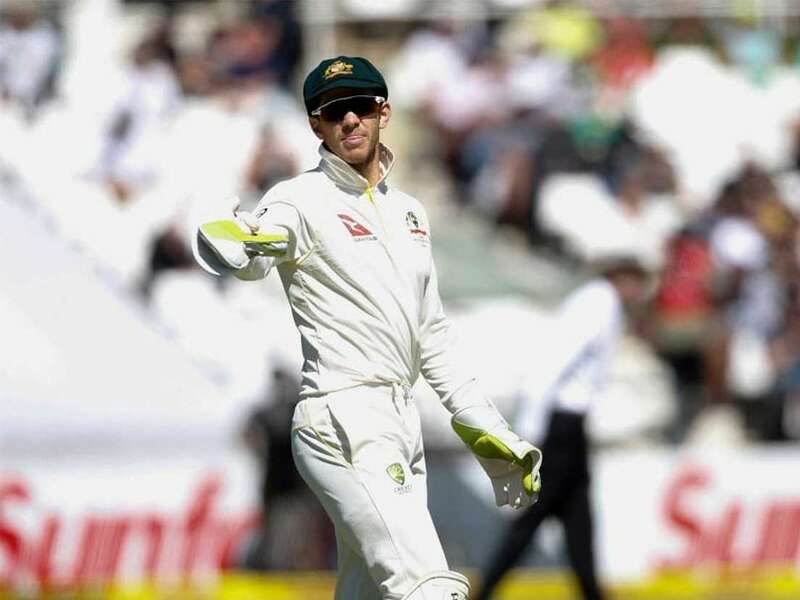 The fall-out from Australia's ball-tampering scandal had a major effect on the performance of the team, new captain Tim Paine said after his team were thrashed by 492 runs in the fourth Test at the Wanderers Stadium on Tuesday. The defeat gave South Africa a 3-1 series victory, their first at home against Australia since 1969/70. Paine admitted that South Africa had outplayed Australia after losing the first Test in Durban. "We can't hide from the fact that purely on the skill they outplayed us," he said. But he said he was disappointed at the lack of fight shown as Vernon Philander ripped through his team on the final morning. Philander had career-best figures of six for 21, taking all six of his wickets for three runs in 5.2 overs. He dismissed the Marsh brothers, Shaun and Mitchell, with the first and fourth balls of the morning and Australia never recovered. They crashed from 88 for three to 119 all out in 16.4 overs. 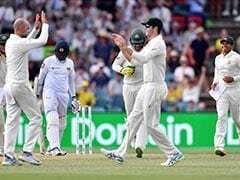 It brought to an end a series of high-quality cricket and even greater off-field drama, culminating in a ball-tampering scandal during the third Test in Cape Town which resulted in former captain Steve Smith, vice-captain David Warner and Cameron Bancroft being sent home and banned. "There's been enough spoken about the week we had," said Paine. "We're disappointed with the way we handled it. This group had a chance to show some real fight and determination today, but unfortunately, we weren't able to. "Mentally we weren't quite there. You only have to be slightly off in any game of cricket, let alone (against) a team as good as South Africa, and you get exposed. "I thought we were going to be better than we were. It obviously had more of an effect on guys than we probably knew ourselves." 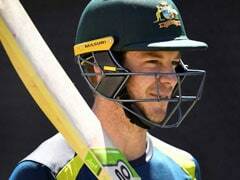 Paine said Australia would reflect on what had happened. "Now we have the opportunity to go home and start again almost." He said the change in team culture that had been spoken about after the scandal had already started. "That will continue to happen," he said. "We've obviously got a new coach coming in who will have a huge say on how that is. From my point of view we've got to find a fine line between being really respectful of the opposition and also being at a level that is really competitive." South African captain Faf du Plessis hailed what he said was South Africa's most complete performance of a 10-Test summer during which his second-ranked team had beaten top side India and third-ranked Australia. "This means a lot to us," he said. "This whole series has been probably the best we have been right through a series. We've been winning a lot of series but there have been little holes where we could improve. This series has been incredible the way we have put it all together." Du Plessis said different players had contributed at stages throughout the series. "There are a lot of things that came together. The opening (batting) combination got us off to a good start pretty much in every game. There were five hundreds in this series which is incredible and we were bowling teams out every time, taking 80 wickets in the series. Our bowling unit was exceptional." Du Plessis said he had never known his team to be as motivated as much as they were after a bad-tempered first Test in Durban. "They went almost from motivated to motivated slash angry and they were determined to turn it around. I could feel all 11 guys were really motivated to make a play in this series."